Panna Cotta is a cold Italian dessert made with cream and gelatin. It literally means "cooked cream". 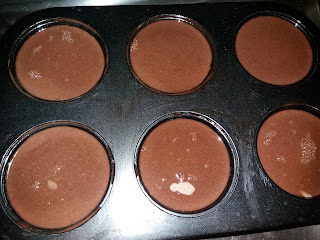 [I'd never heard about a panna cotta until I started watching Masterchef shows ;-)] This is a recipe for chocolate panna cotta. We can substitute gelatin with agar-agar for a vegetarian version. Kids will absolutely love this creamy and chocolatey treat. Dissolve the agar-agar in water and heat on a low flame till it is completely melted.Keep aside. 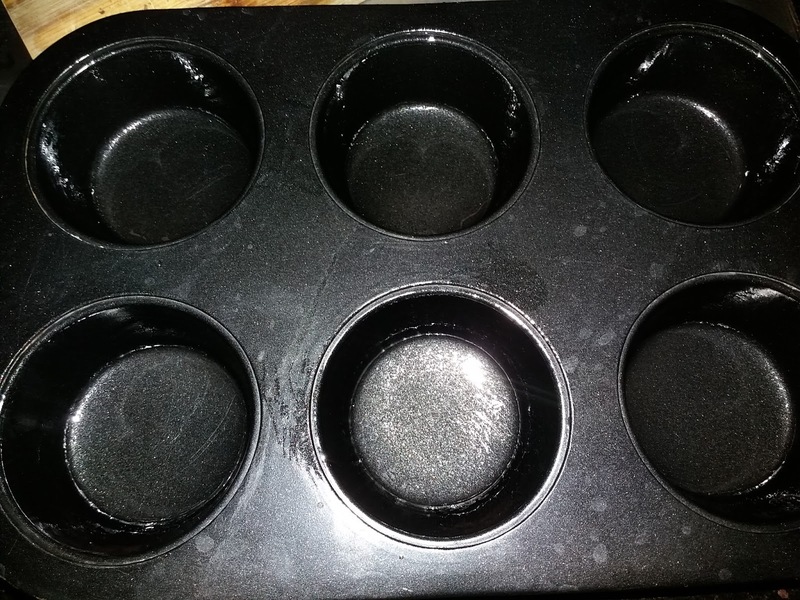 Grease the moulds/cups with a little oil/butter. Heat cream, milk and sugar till all the sugar is melted. 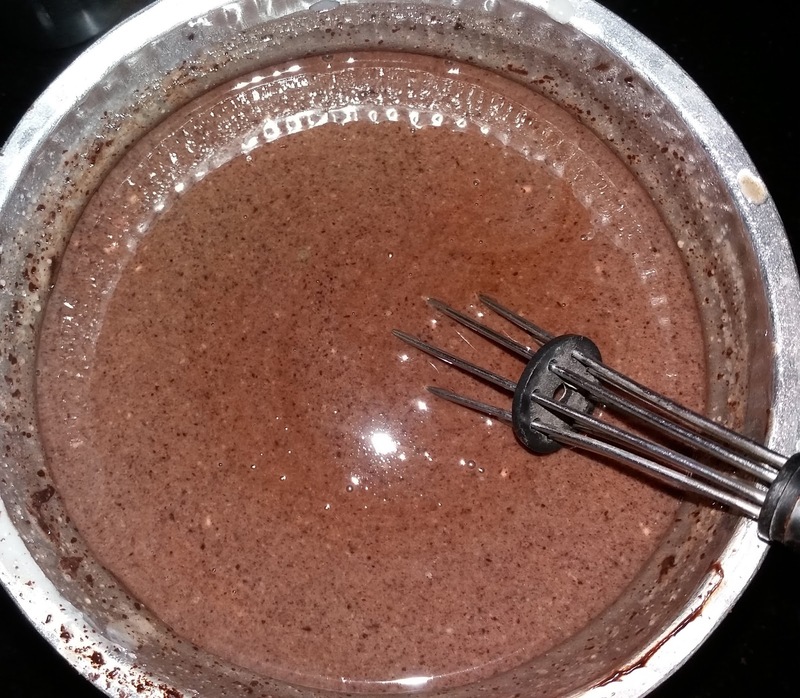 Add the chopped chocolate to the milk mixture and mix till all the chocolate is completely melted and you get a smooth mixture. 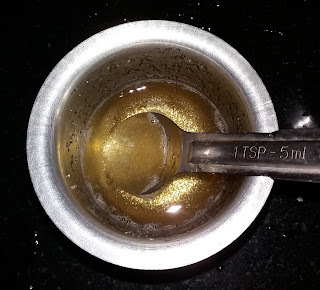 Add the agar-agar and vanilla essence to this and mix thoroughly. Pour this into moulds/cups and refrigerate for 4-8 hours. Unmould or serve as it is in cups.